Buy awesome ASCII art posters! Powered by Filestack and Snipcart. 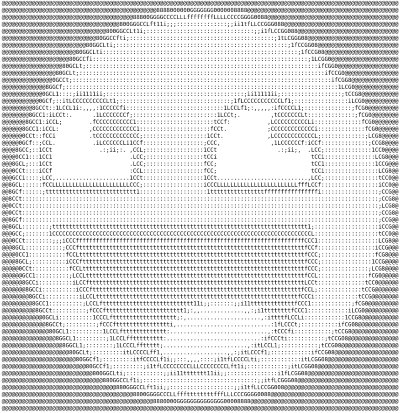 Click on the button below to upload any image from your computer that we will then convert to a beautiful ASCII poster! Hidden span for Snipcart crawler. This demo runs on Snipcart & Filestack. Read the full how-to post.